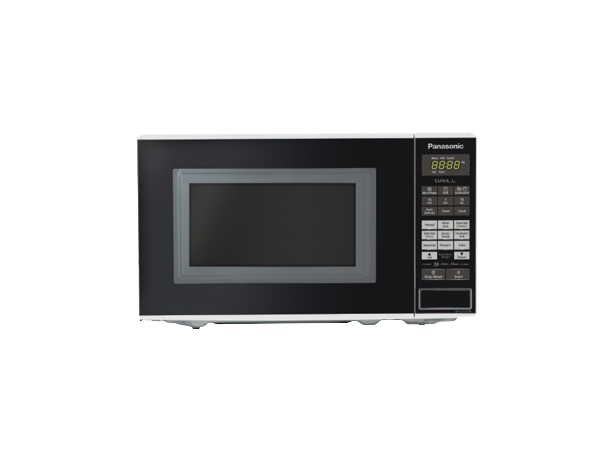 Its a Grill Type Microwave Oven.Quick Start Function of this oven is the Fastest way to re-heat and defrost your food.Easy Operation is made possible due to its Ergonomic design and user friendly controls panels that make everyday use, easy.Turn Table is 255 mm. To Recieve updates and possible rewards for Panasonic NN-GT221W please sign in. To Recieve updates and possible rewards for Microwave please sign in.